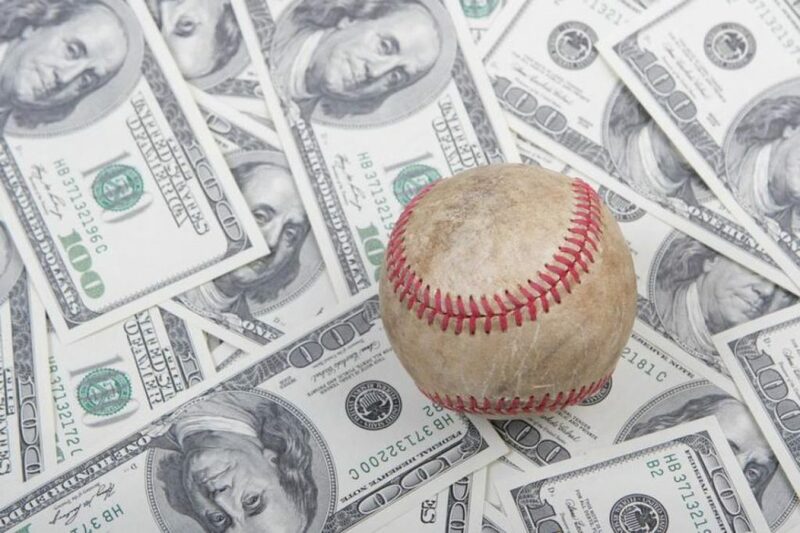 A vast number of professional athletes borrow money against their projected and/or guaranteed future earnings, because they want cash in hand as soon as possible. Former lawyer and eleven year National Basketball Association employee Peter Gourdine believes that the athlete’s appetite for accelerating access to money presents a strong business opportunity. Gourdine has just launched a new company called Home Court Capital, and his goal is to use the $150 million currently at his disposal to invest in current professional athletes. In exchange for equity in their future team contract and endorsement income, Home Court Capital will pay athletes an up-front fee after underwriting the opportunity. Each contract will be very specific to the individual athlete, with Home Court Capital weighing factors such as whether or not a portion of a team contract is partially non-guaranteed. The sweet spot for Home Court Capital will be acquiring eight-to-ten percent of an athlete’s future sports-related income. No actual contracts have been executed, but Gourdine says that he is eager to start investing the $150 million that his company has received to date. That money mostly comes from high net wealth individuals who prefer to remain out of the public eye. Thus far, Gourdine says that he has attracted a lot of interest in his product, ranging from sports agents to financial advisors and business managers. The theory is that agents will be able to broker their own commissions from the up-front money that their clients receive by way of a Home Court Capital investment. To be clear, the Home Court Capital product has nothing to do with lending money. Gourdine says that if an athlete takes an up-front fee and never makes another dime, then Home Court Capital will be left with a loss. Obviously, Home Court Capital will conduct as much diligence as is necessary to make it improbable that such a scenario becomes reality. Home Court Capital will ensure timely payments from players by way of using letters of direction that require players’ financial advisors to immediately direct payments owed from incoming earnings. The Home Court Capital model is somewhat familiar to what Fantex has tried to accomplish since its creation. Fantex was a bit different, as it created a marketplace for anyone to buy and sell shares in stocks that tracked the earnings of athletes; however, people were not purchasing and selling actual equity in the athletes, which was held by Fantex. One issue that Fantex had, and which Home Court Capital hopes to avoid, is nonpayment of fees by players under contract. For instance, Kendall Wright received $3.1 million from Fantex in exchange for 10% of his future earnings and then failed to remit monies to Fantex. The company sued and was awarded roughly $400,000.